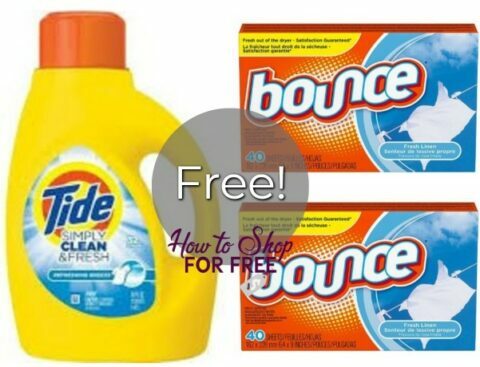 Pay NOTHING for 1 bottle of Tide Simply and 2 packs of Bounce dryer sheets if your store stacks! You’ll save $3 when you purchase 3 and we have coupons + digitals available that’ll make these FREE! Pay: nothing plus $.03 moneymaker!